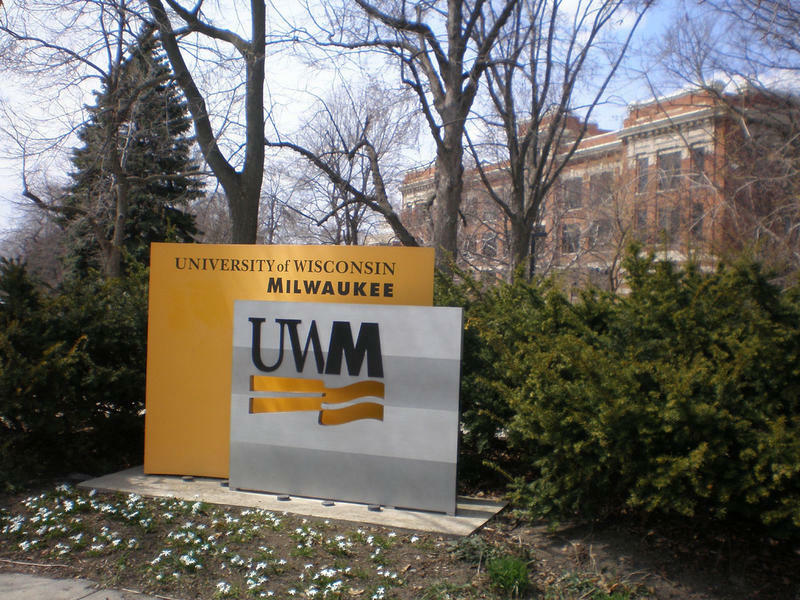 Chancellor Mark Mone says UWM has absorbed 12 years' worth of cuts and is operating as one of the leanest research universities in the country. 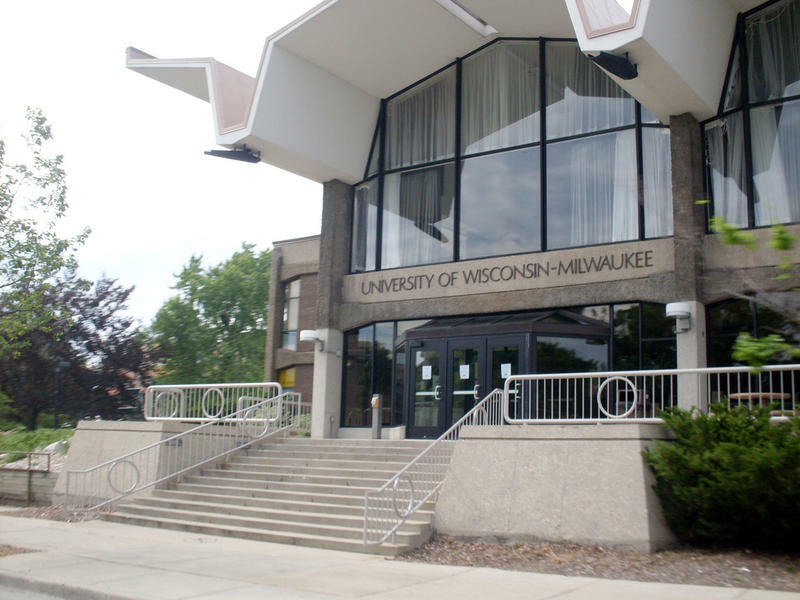 UW System President Ray Cross is ordering cost-saving moves, in light of Gov. Walker's plan to cut funding for the system by 13%, while freezing tuition. 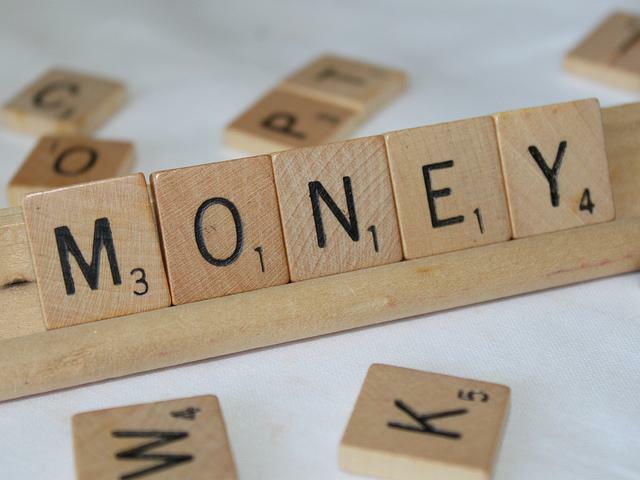 Across the U.S., public universities are seeking less input from state leaders, on how to spend money, build and teach. Gov. Scott Walker's administration says Wisconsin faces a $2.2 billion budget shortfall by mid-2017. The past few years have been challenging budget times for municipalities around Wisconsin – and, it should be said, many places around the country. 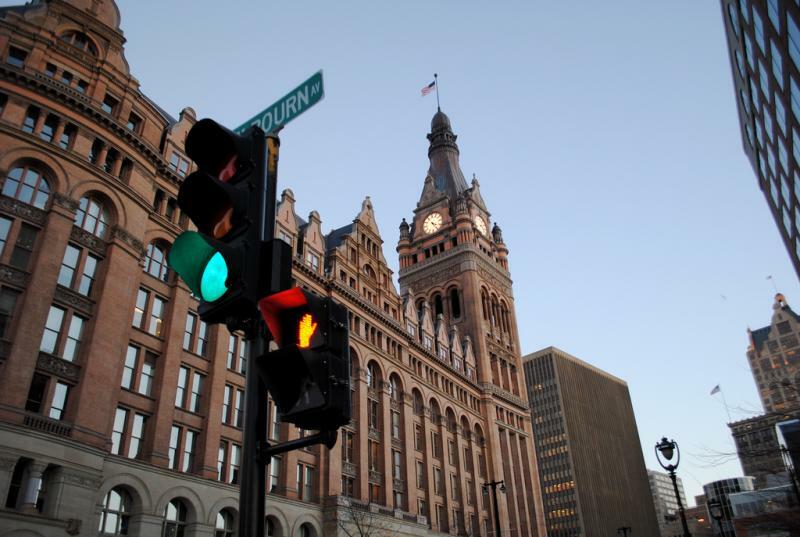 But as Milwaukee’s city and county leaders consider proposed budgets from the mayor, and county executive, respectively, an independent analysis gives those budgets largely positive reviews. 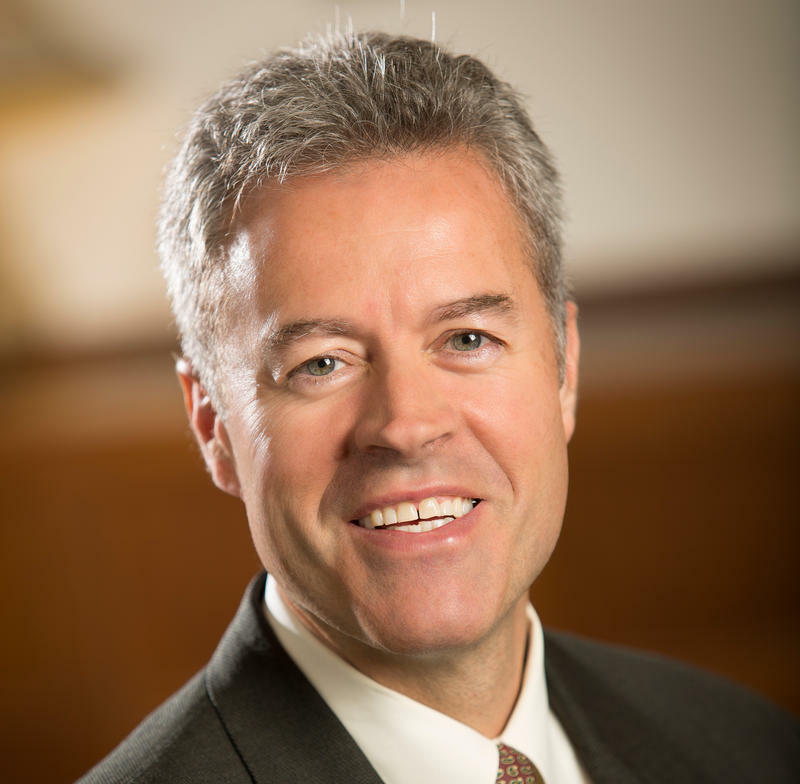 The analysis comes from the non-partisan Milwaukee-based Public Policy Forum, and forum president Rob Henken spoke with Lake Effect's Mitch Teich about them. 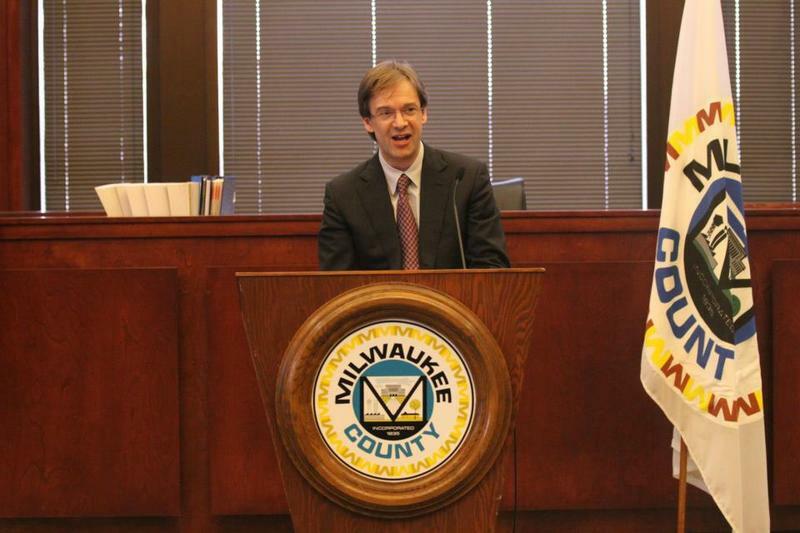 Rob Henken, President of the Public Policy Forum analyzes Chris Abele's proposed 2015 Milwaukee county budget. Henken says the spending plan is on target, for the most part. 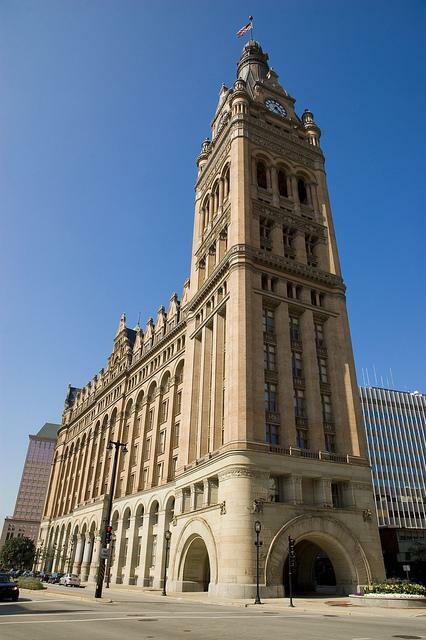 Milwaukee County Executive Chris Abele's proposed 2015 budget holds the line on taxes, but at a cost for some employees. 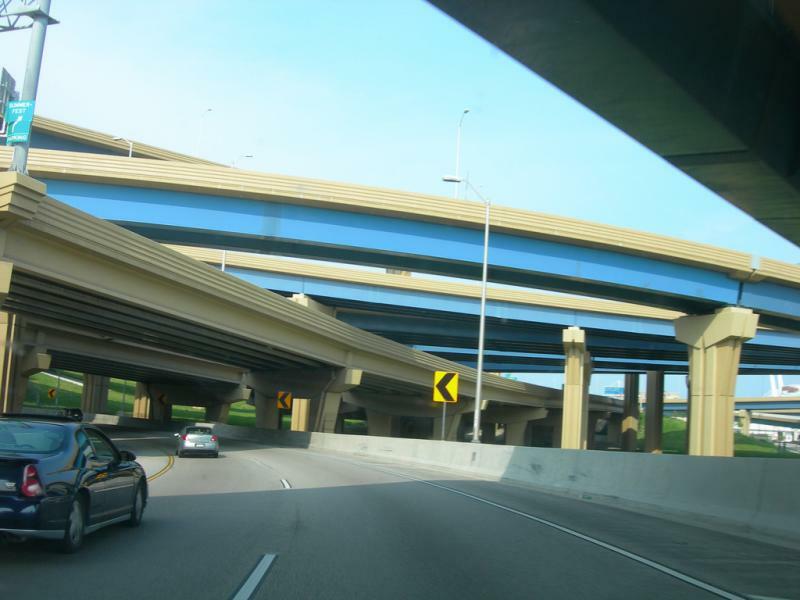 Wisconsin may have to plug a $700 million shortfall in its next transportation budget. 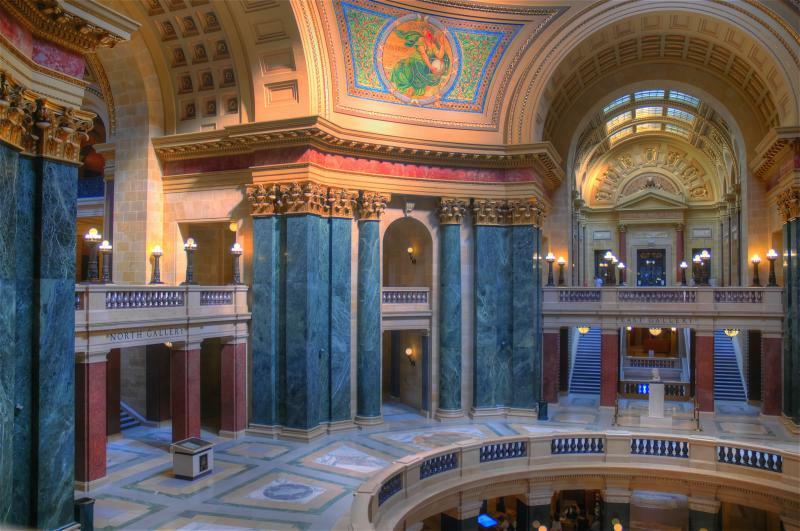 Wisconsin’s candidates for governor are trading barbs, over new budget projections. 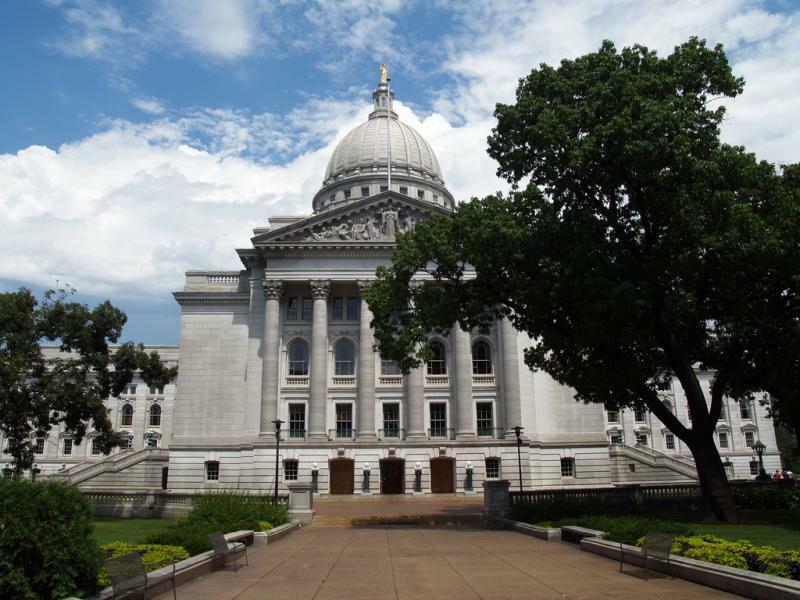 The non-partisan Legislative Fiscal Bureau released new figures Monday, regarding a projected deficit in Wisconsin’s structural budget. The State Department of Revenue has released tax collection totals for Fiscal Year 2014. Milwaukee Mayor Tom Barrett on Tuesday will outline the budget planning process for 2015 while also taking suggestions from residents. 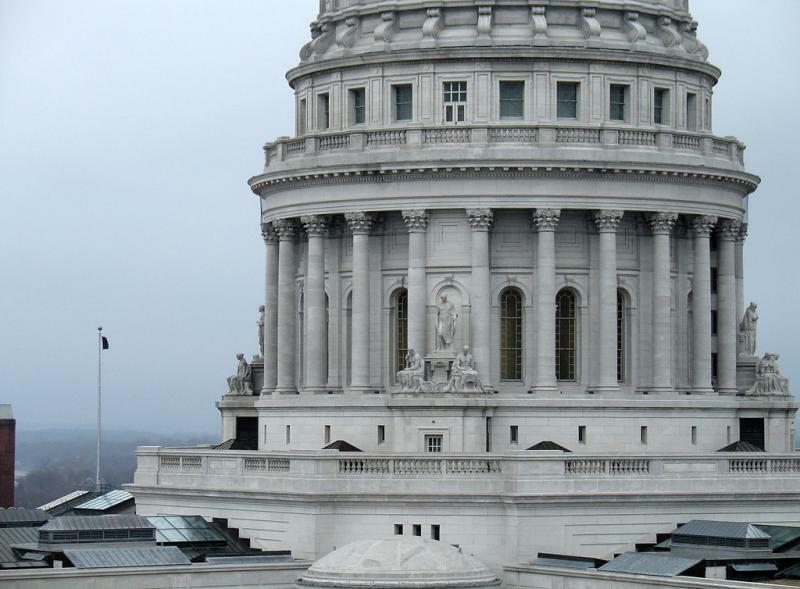 Wisconsin is expected to take in $911 million more in revenue, than anticipated, according to the Legislative Fiscal Bureau. Lake Effect's Mitch Teich interviews the Public Policy Forum's Rob Henken about city and county budget proposals. Mayor Tom Barrett and County Executive Chris Abele have both issued their proposed budgets for the coming fiscal year, and debate on those documents is underway.